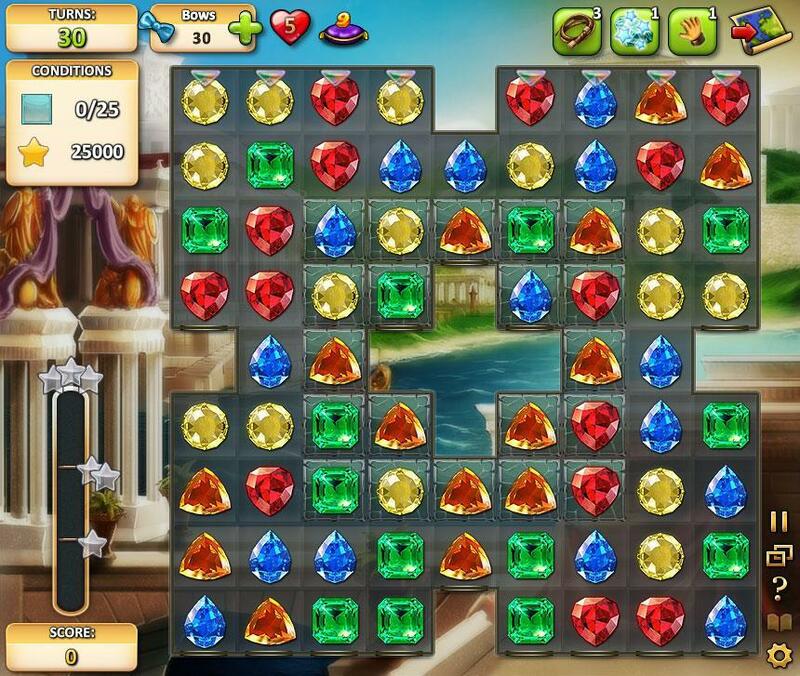 Play Indy Cat the stunning match 3 game played free on Facebook. 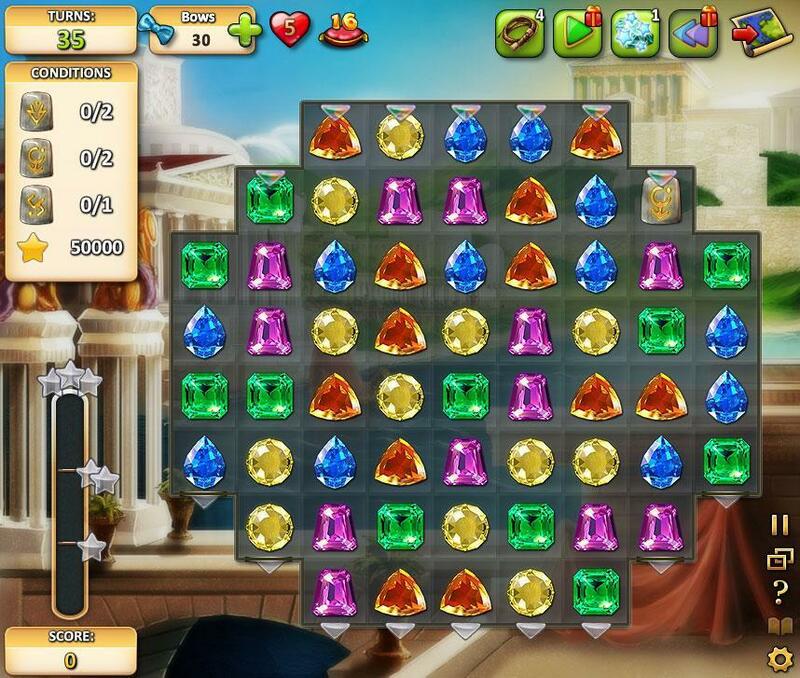 Match the colored gems together. 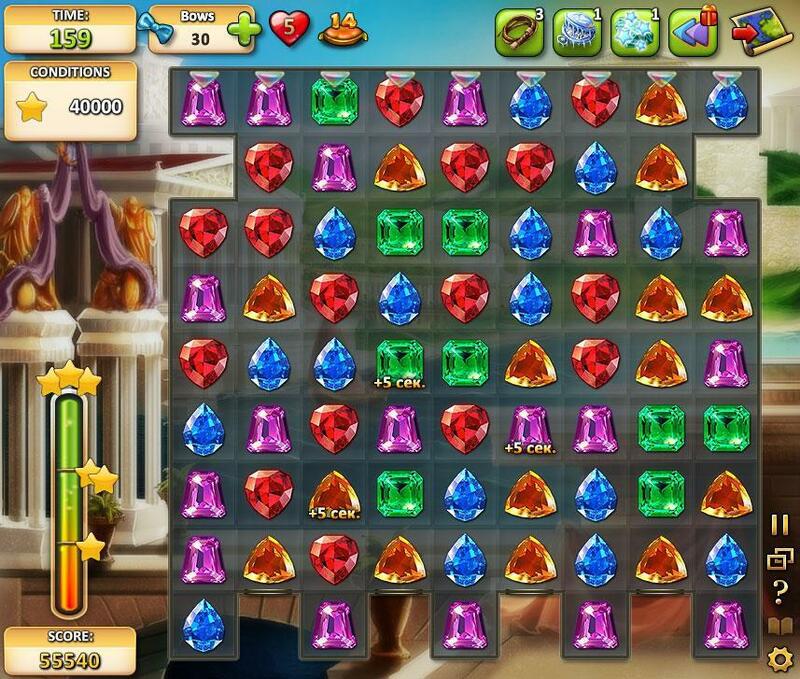 Mix special gems for spectacular results.